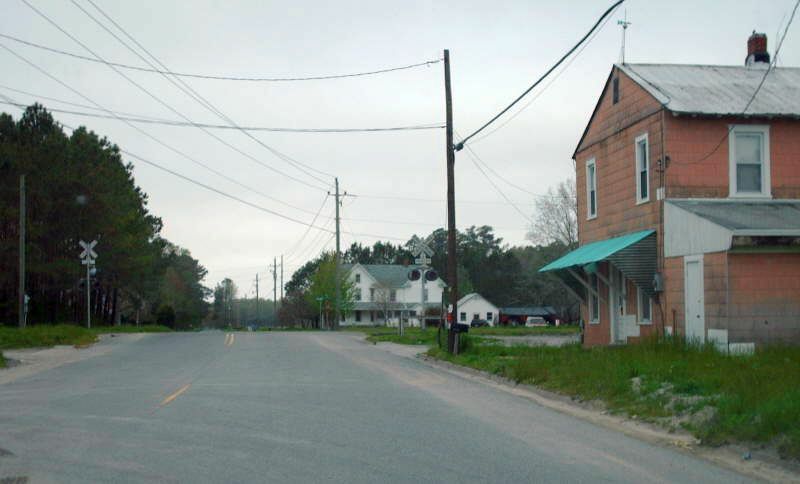 From 1933-47, VA 175 ended as a stub west of US 13 at the Oak Hall station (Lecato). Here is the view of what was the ending VA 175 becoming SR 703. Photo by Mapmikey, taken April 26, 2007. Here is looking east where SR 703 became VA 175. The truck you see in the distance is US 13. Photo by Mapmikey, taken April 26, 2007. 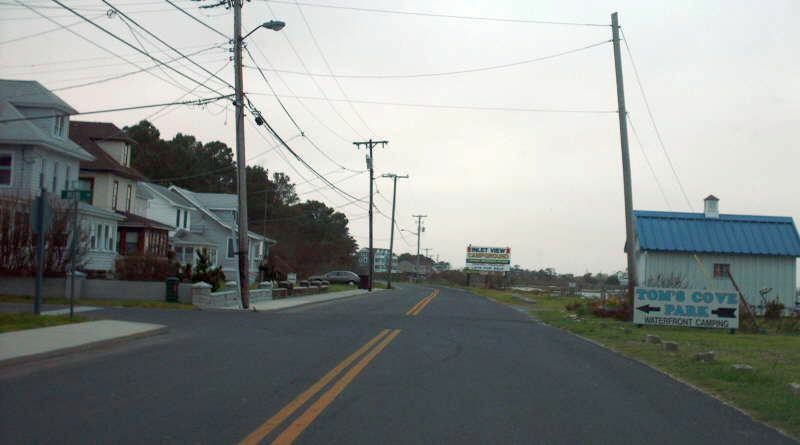 Northbound on US 13 at the busy US 13/VA 175 intersection along the Eastern Shore. 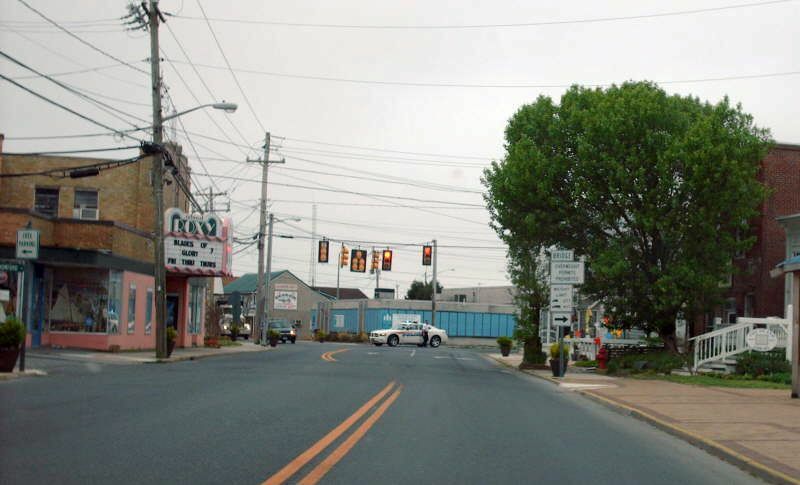 Recent improvement proposals for the US 13 corridor have considered an interchange to replace this intersection. Photo by Adam Froehlig, taken January 18, 2002. Here is the view on US 13 south. Photo by Mapmikey, taken April 26, 2007. 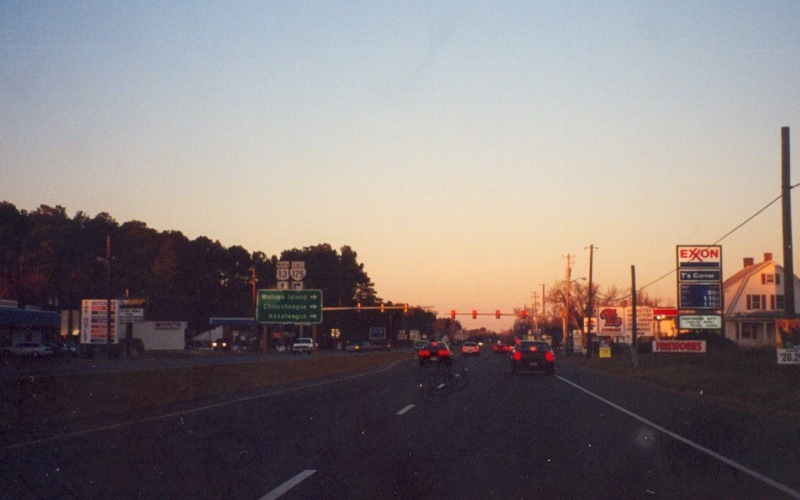 Beginning down VA 175. Photo by Mapmikey, taken April 26, 2007. 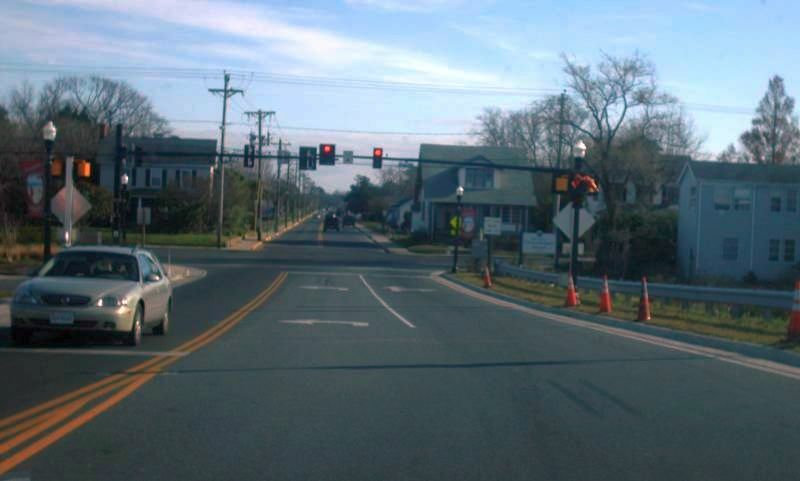 Approaching the end of VA 175 at US 13. From 1933-47, VA 175 west continued left here. Photo by Mapmikey, taken April 26, 2007. From 1934-1993, VA 175 ran south on Main St a ways. Here is looking at the endpoint. Photo by Mapmikey, taken April 26, 2007. 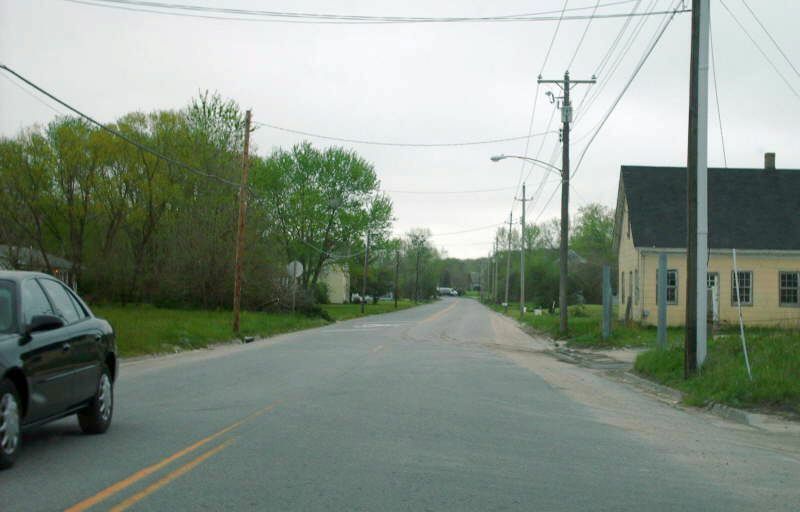 Looking north on Main St. onto old VA 175's beginning. Photo by Mapmikey, taken April 26, 2007. 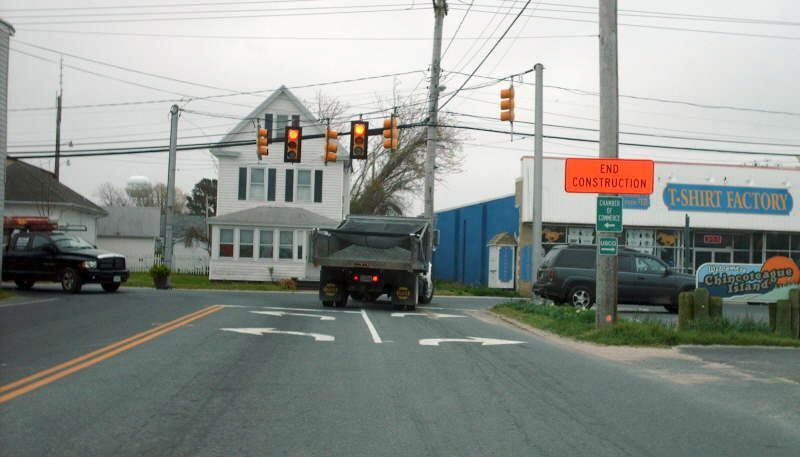 From 1993-2010, VA 175 came to a quiet end at Main St. in Chincoteague just after the drawbridge to the island. This is also likely where VA 175 ended from 1933-34. Photo by Mapmikey, taken April 26, 2007. 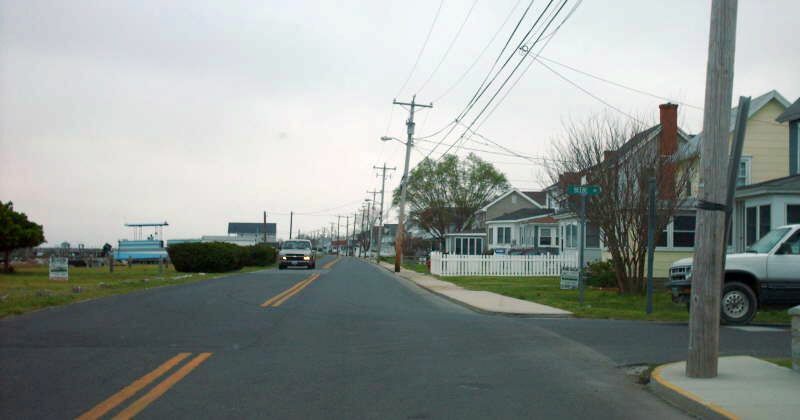 The view from northbound Main St. Photo by Mapmikey, taken April 26, 2007. The view from southbound Main St. 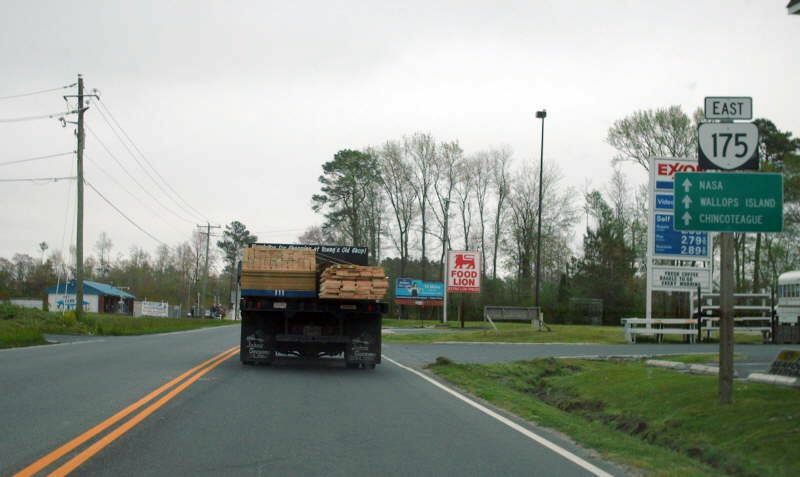 When I got here they were blocking traffic to allow a wide load to get onto the island. Photo by Mapmikey, taken April 26, 2007. 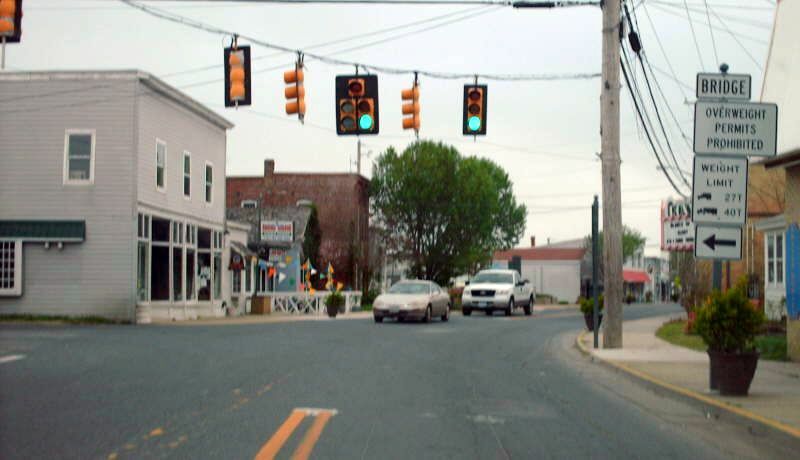 Beginning down VA 175 leaving Main St. There were no 175 west reassurance shields. Photo by Mapmikey, taken April 26, 2007. 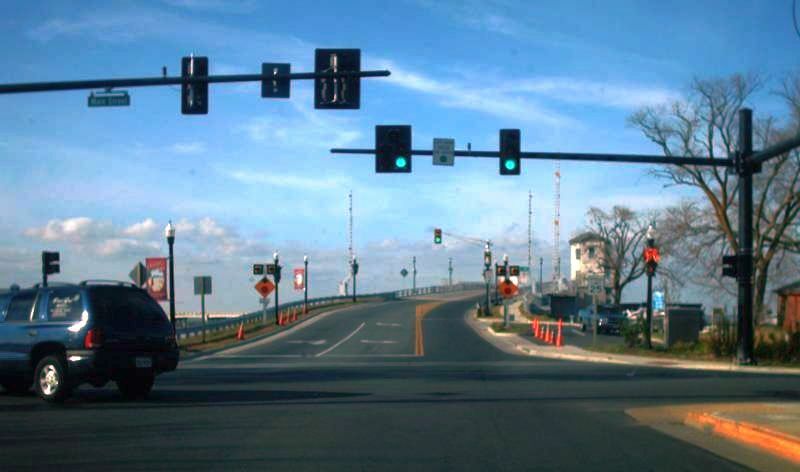 Since the completion of a new drawbridge in 2010, VA 175 has ended at the Main St/Maddox Blvd intersection. 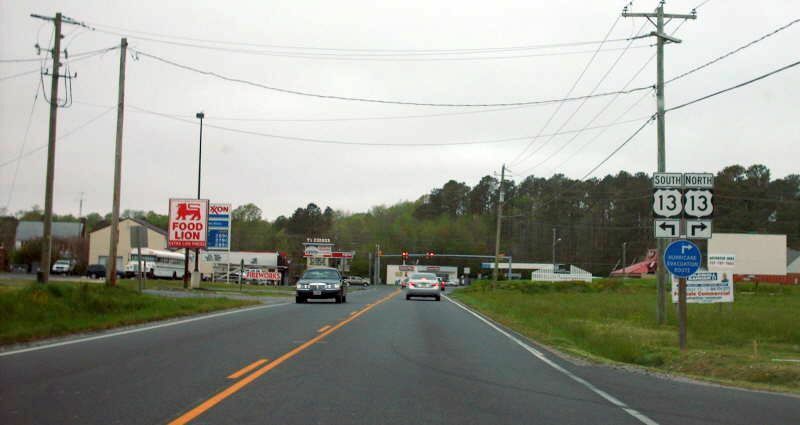 This is VA 175 landing at that intersection. Photo by Mapmikey, taken December 2011. The view of VA 175 heading out. 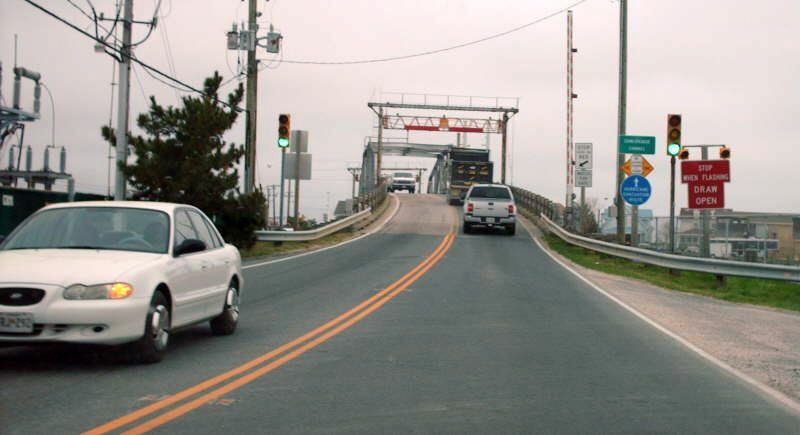 The first VA 175 shield is not too far distant, on the new bridge. Photo by Mapmikey, taken December 2011.